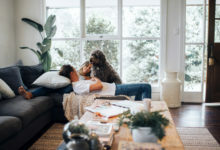 Simple & Healthy Dog Treats for Every Season! 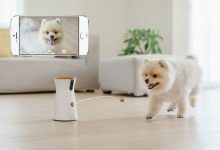 Is your dog’s health and nutrition important to you? Do you want homemade dog treats made of 100% safe and human grade ingredients? 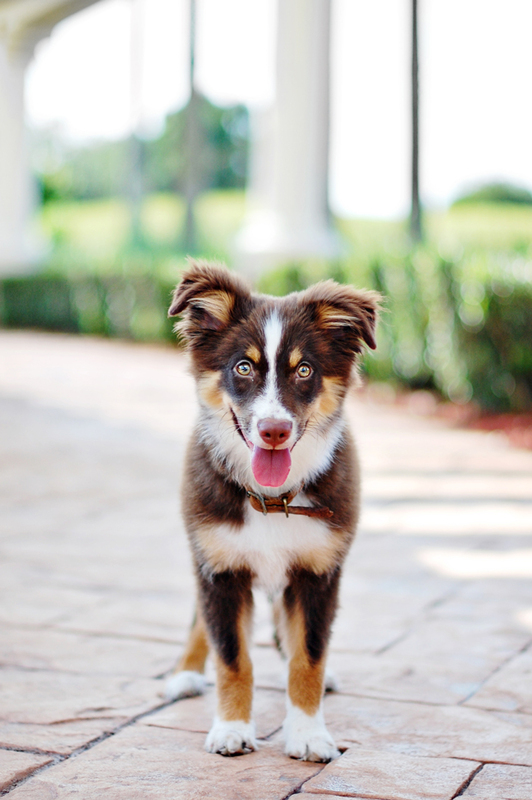 Do you want quick, easy and YUMMY healthy dog treat recipes that won’t cost you a fortune? 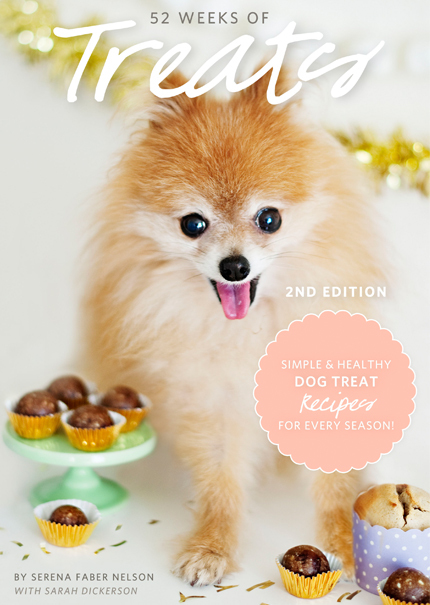 Filled to the brim with endless inspiration for DIY dog treat recipes, 52 Weeks of Treats – Simple & Healthy Dog Treat Recipes for Every Season is the perfect recipe handbook for every dog owner. 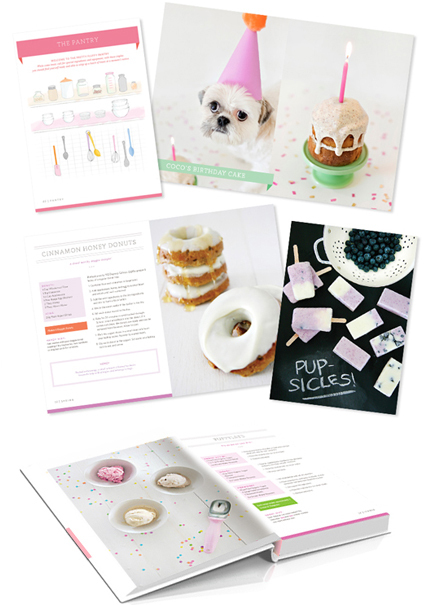 Packed with mouth watering images, easy step-by-step instructions, handy hints, nutritional info and more, your dog will never turn their nose up at a treat again! 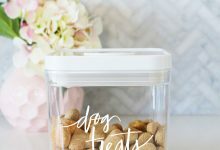 You’ll have access to 30+ quick and easy homemade dog treat recipes, each split across the four seasons. 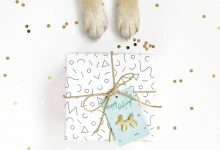 With a separate section just for special occasions such as birthdays and holidays, you’ll never be left without a healthy dog treat option. 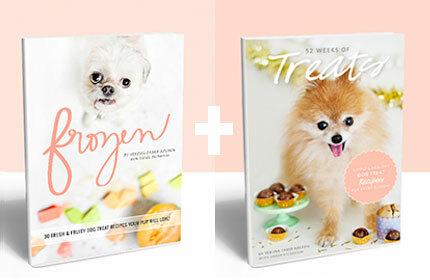 Frozen: 30 Fresh & Fruity Dog Treats Your Pup Will Love! 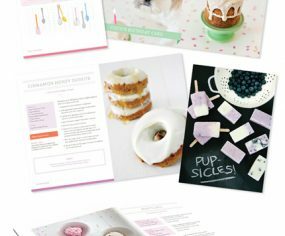 By purchasing our eBook bundle you’ll save 25% OFF the RRP and your pup will have over 60+ dog treat recipes to choose from! 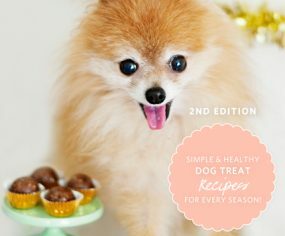 • 30+ Easy and Nutritious Dog Treat Recipes to keep your dog happy and healthy! 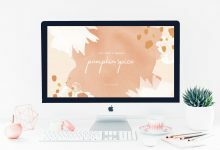 • Separate section just for special occasions such as birthdays and holidays. 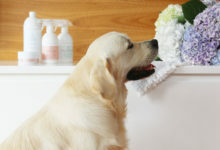 • Handy List of Health Benefits of Foods Safe for Dogs. My dog has allergies. Is this book allergy friendly? While most of our dog treat recipes are allergy friendly, we’ve also included a healthy allergy alternative guide for pooches with sensitivity towards wheat, gluten, eggs and dairy. Do I need a special e-reader? Not at all! 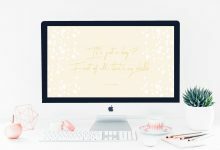 52 Weeks of Treats is a pdf file which can be read on any device with Adobe PDF Reader (download for free here if you don’t have it). You can print it out, keep it on your home computer/laptop or sync it to your iPad, iPhone or e-reader. You bet! 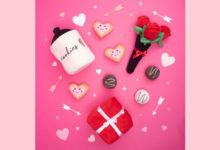 Payment is handled securely through Paypal and you don’t need an account to purchase. Once paid, you will receive your receipt and your unique download link for your very own copy of 52 Weeks of Treats.